What Could You Do With $19992? 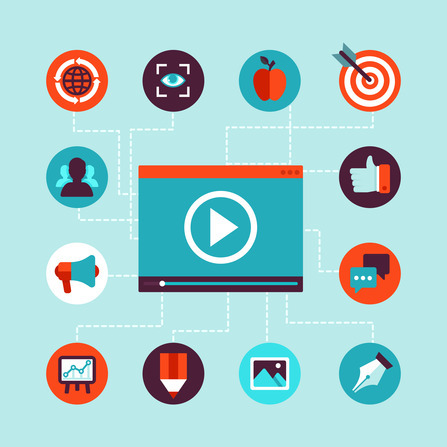 Explainer video are all the rage because they work. Explainer videos are short, sweet, and to the point and they tell the right story you need to tell your audience to let them know what they need to know. They are viewed more than other videos when made correctly because they are short and informative. However being videos they still cost an arm and a leg, but not with Rawshorts! 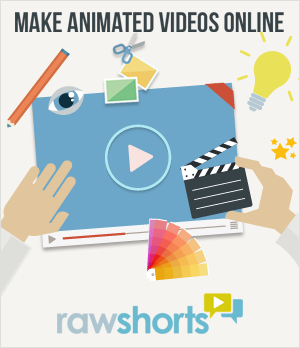 With Rawshorts videos are free or affordable even by the most underfunded startups and sales and marketing departments. 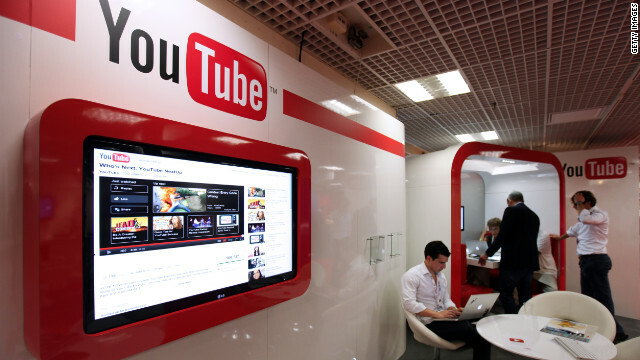 Videos used to easily cost $20000 per video. However, due to many new companies entering the market and many from outside the US they the costs are coming down significantly as you can see in this discussion. So now you can get an average explainer video for about $4000 but they can go up in price significantly based on how customized they are. While these are professional made videos even with their decreased cost, they still demand a hefty price. However with Rawshorts you pay nothing for a co-branded video or as little as $8 per video and you can produce them much faster than with a professional video production firm. So with Rawshorts, compared to what it used to cost you are saving $19992 or more and can produce many more videos at next to nothing. 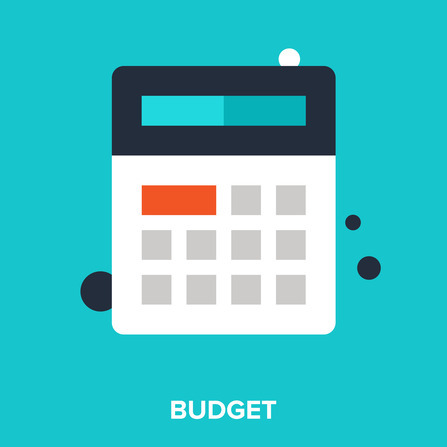 Even under the current costs you are still saving as much as $3992. Making the video is the first step only. Distributing it and getting it seen costs money and if you only pay $8 for a video with today’s prices you still have $3992 to spend and spending a good portion of that in marketing is a better use of your money since you not only produce an explainer video but you but promote it. 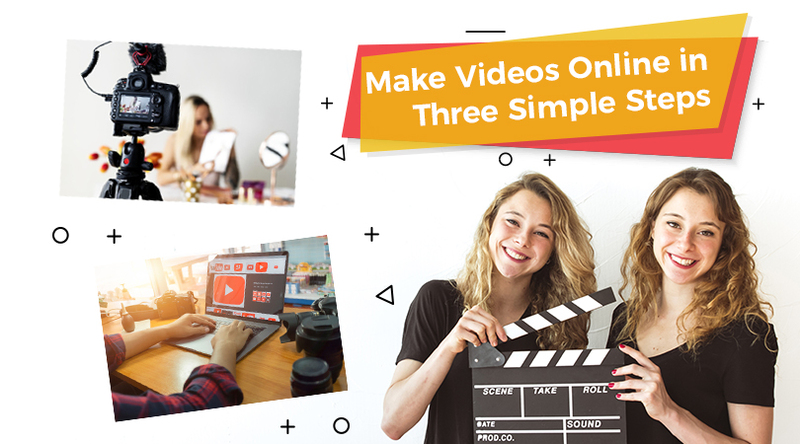 If you have a complex message or many audience types you can create a different shorter and more appealing video for each point and/or audience and still have about more than $3900 left to market them. You may have audiences that require different languages so you can easily customize the same video to go out in various languages all for so little extra money that you will still have most of the money you saved left. With Rawshorts you have the best value possible and can stretch your money to make it work for you. Customized landing pages are a must now a days and they cost a pretty penny to test and optimize so with your savings you can create a killer customized landing page and still have tons of marketing money left to promote the explainer videos. Still Want a Professionally Produced Explainer Video? You can have it but for a super small fraction of that cost you can create additional videos using Rawshorts and optimize the effect of the video including offering different points of view and targeting different audiences. 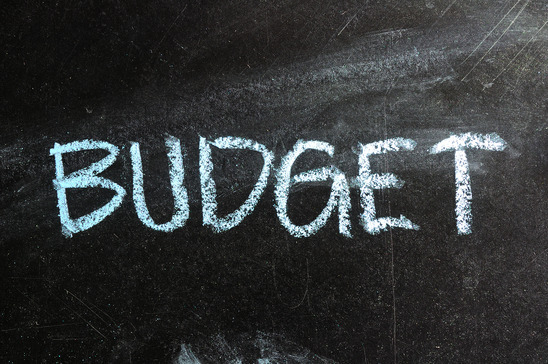 No matter what you choose to do Rawshorts can help you save money when producing an explainer video both by creating the concept video to save money with the production company and by producing a network of helper videos for almost nothing to assist your marketing efforts.